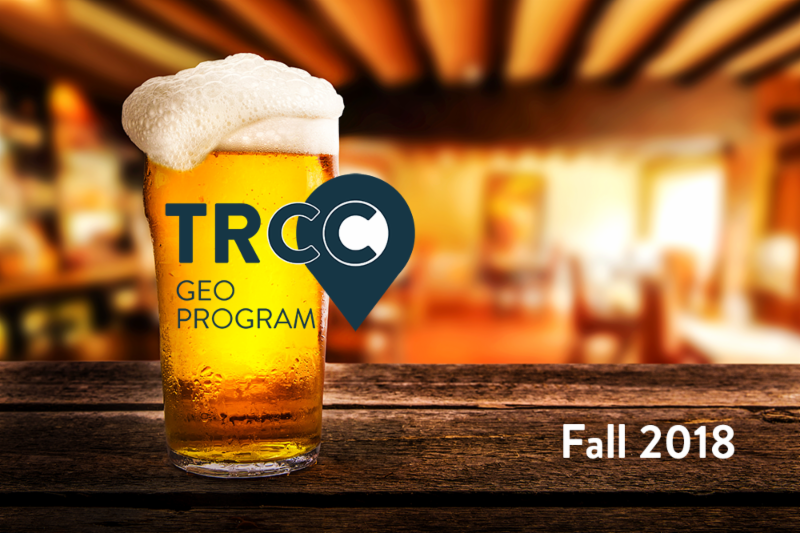 10.17.18 - In June of 2017, Cleveland-Cliffs Inc. (Cliffs) announced that Toledo, Ohio will be the location of the first hot-briquetted iron (HBI) production plant in the Midwest. The announcement marked an important strategic milestone for Cliffs, as the company implements plans to become the sole producer of high-quality HBI for the electric arc furnace (EAF) steel market in the Great Lakes region. Cliffs is the dominant player and sole supplier of merchant iron units to integrated blast furnace steelmakers in the Great Lakes region. Cliffs’ $700 million Toledo HBI plant will extend the company’s market reach towards EAF steelmakers. Cliffs broke ground on the Toledo HBI plant in April 2018 and the facility is slated for completion by the summer of 2020. 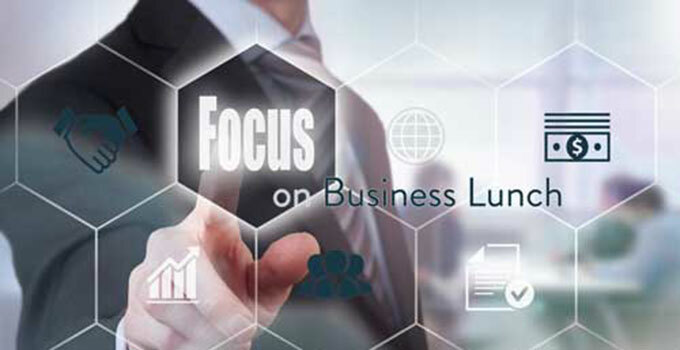 Join us at the October FOCUS on Business luncheon to hear an update on Cliffs’ Toledo HBI project from Clifford Smith, Cleveland-Cliffs’ Executive Vice President – Business Development. 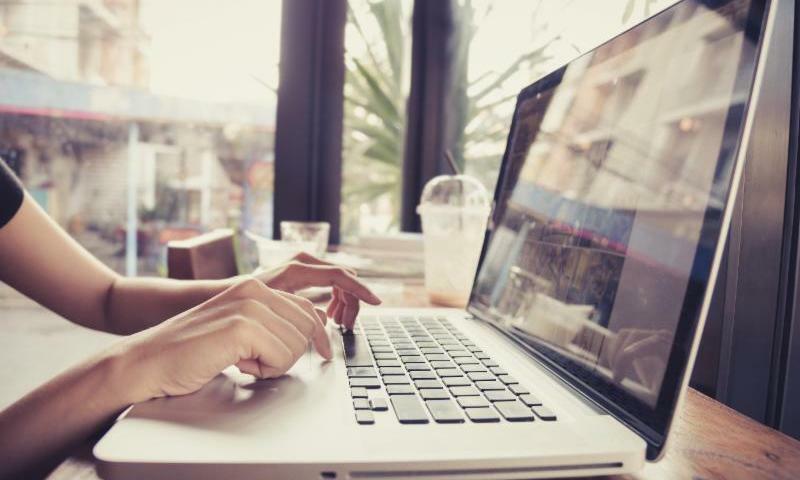 10.11.18 - Join us at our next Chamber U where Sherelle Gaston, Target Display Expert at Buckeye Broadband, will share tips and trends to help businesses use their online marketing effectively. 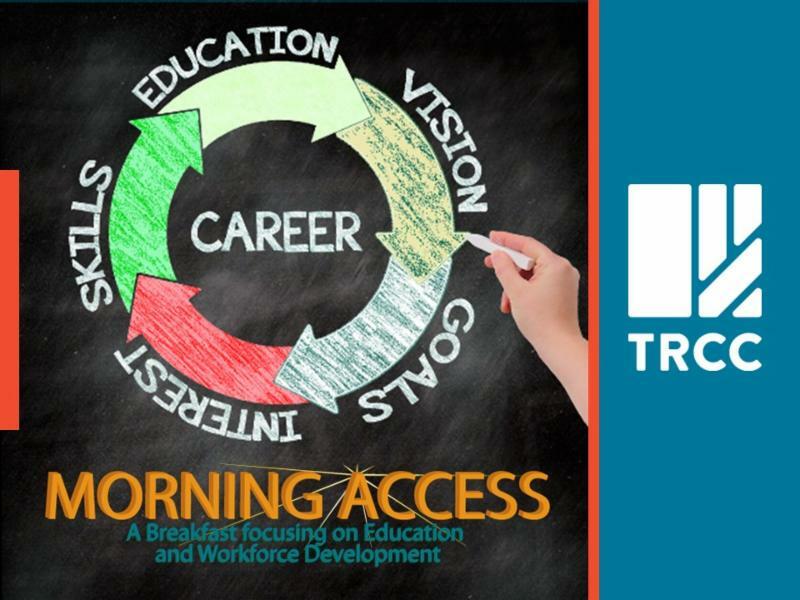 10.19.18 - This breakfast provides an opportunity for business and education leaders to connect directly in a relaxed business setting. 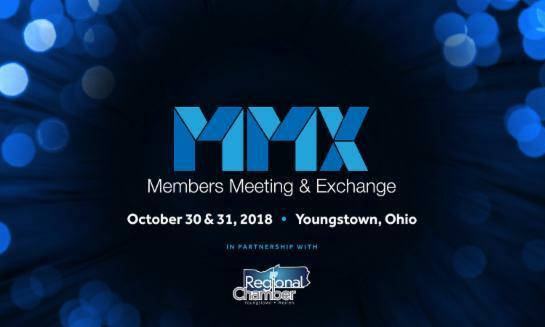 10.30-31.18 - Attend the Annual MMX Conference in Youngstown, Ohio. MMX unites our community to collaboratively achieve our goal of advancing additive manufacturing (AM) technology development, adoption, commercialization, and education.